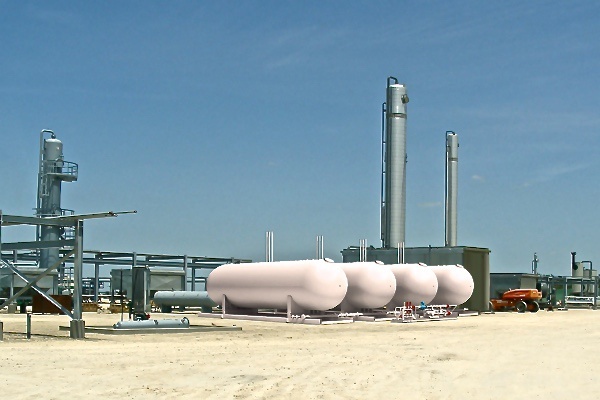 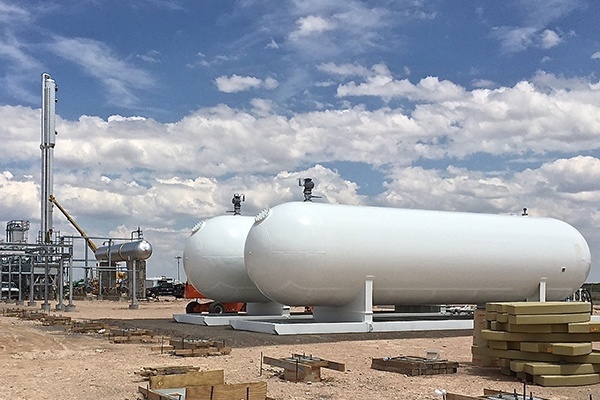 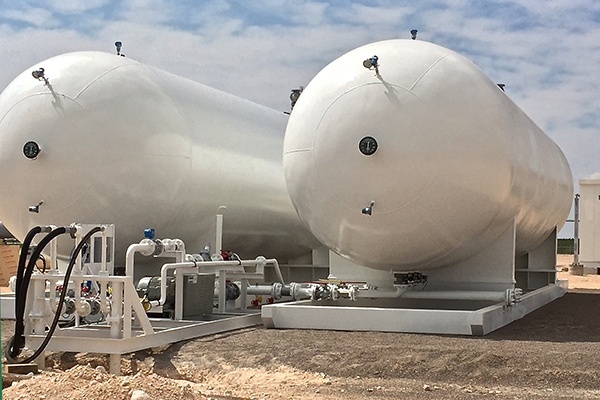 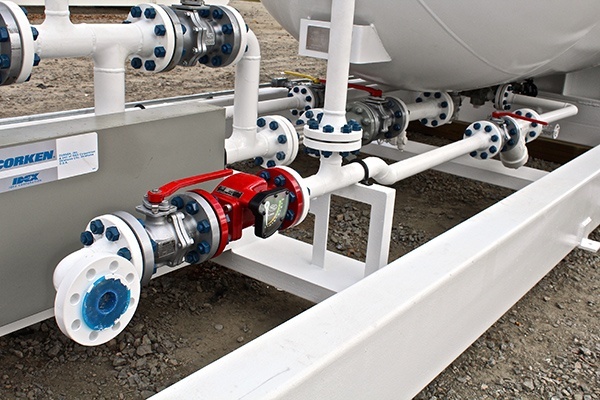 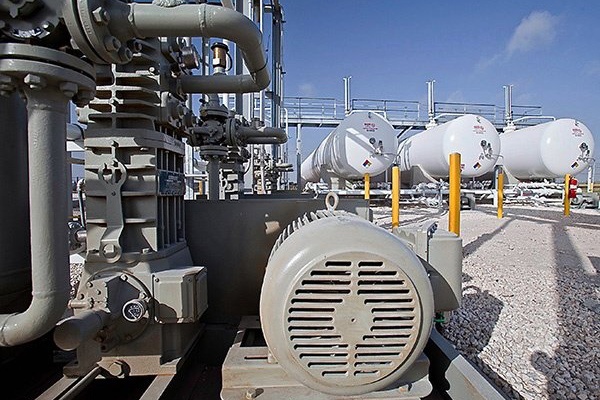 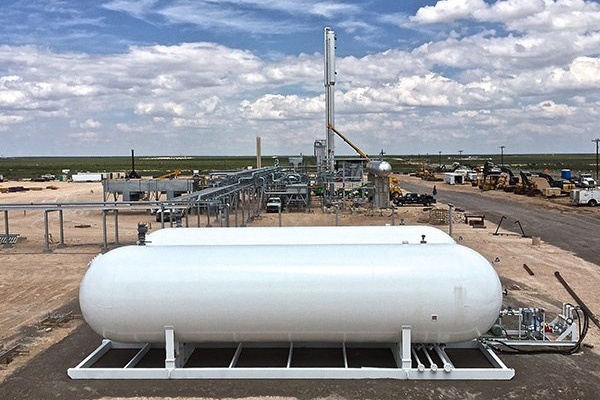 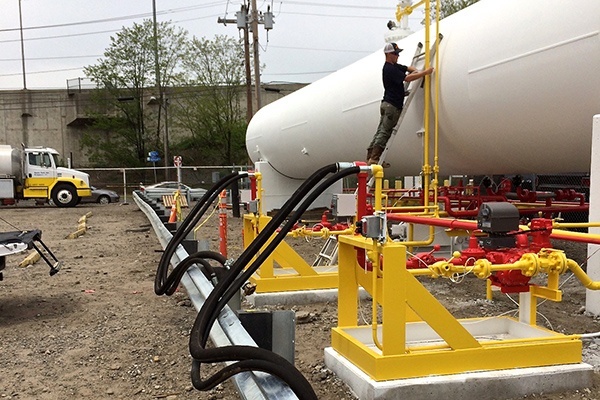 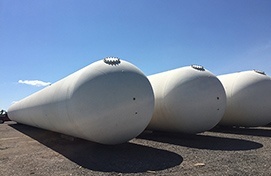 Our modular NGL & condensate storage systems are the ideal solution for intermediate liquids storage needs at the wellhead—as well as any other temporary or short-term NGL storage needs where scalability is desired. 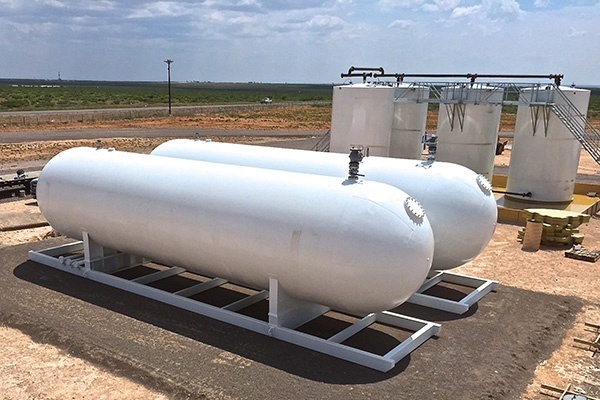 Modular NGL storage units are built off-site under ideal conditions for rapid deployment, and minimal field service—reducing your costs by as much as 75% or more. 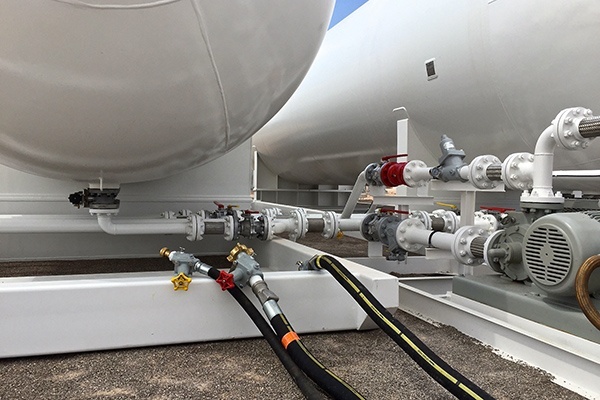 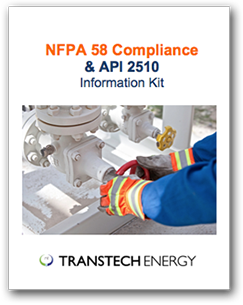 Multi-unit compatibility is built into every skid we deliver, providing the ultimate flexibility for you to ramp up—or ramp down—your operations as needed. 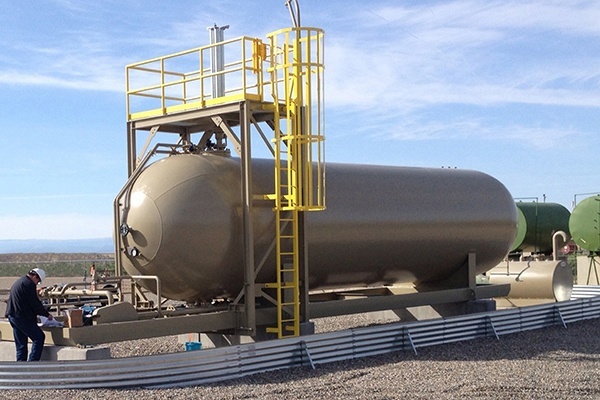 Looking for a single tank/fast-ship solution? 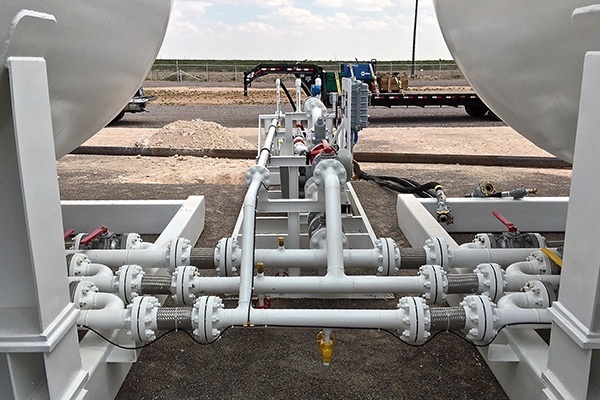 Learn about our smaller capacity, single NGL storage skids. 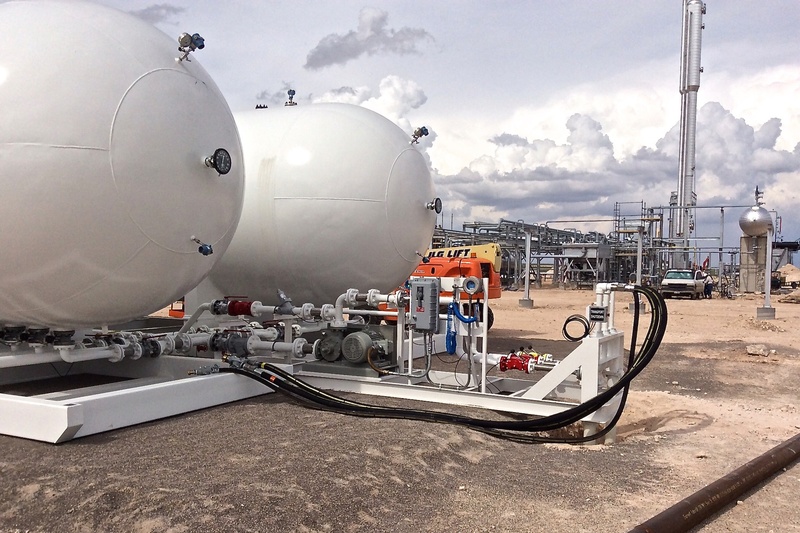 View our ready-to-ship NGL Storage Skids Inventory here.